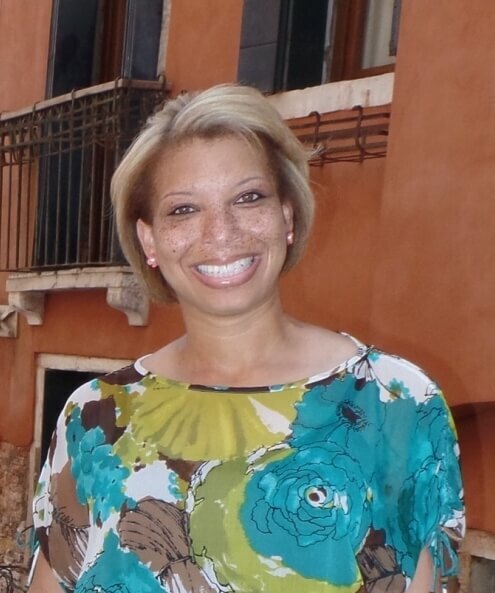 Antoinette M. Landor is an assistant professor in the Department of Human Development and Family Science at the University of Missouri. She received a doctorate from the University of Georgia and completed a National Institutes of Child Health and Human Development postdoctoral fellowship at the University of North Carolina-Chapel Hill. Her research focuses on the impact of skin tone and colorism on individual, relational and family health/functioning. She also explores how sociocultural factors influence the sexual and romantic relationship behaviors of adolescents and young adults. Her work has appeared in top-tier journals, such as the Journal of Youth and Adolescence and the Journal of Adolescent Health, and has been presented at domestic and international conferences, such as the European Congress of Psychology in Milan, Italy, and the International Society for the Study of Behavioral Development in Gold Coast, Australia. Landor teaches thought-provoking courses on Black Families and Human Sexuality. She also serves as a nationally-elected representative for the National Council on Family Relations’ ethnic minorities section and is a faculty mentor for the University of Missouri McNair Scholars Program. Landor grew up in southern Louisiana and is a proud and active member of the Alpha Kappa Alpha Sorority, Inc., and the Links, Inc.